Chapter 11 WERE THEY PRESENT? Chapter 12 WERE THEY CORROBORATED? Chapter 13 WERE THEY ACCURATE? Chapter 14 WERE THEY BIASED? 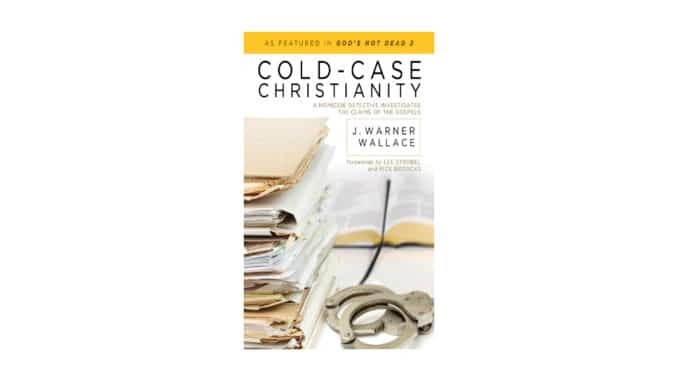 C4C highly recommends Cold-Case Christianity, and there are at least 10 good reasons to add Kindle eBooks and Audible audiobooks to your library. 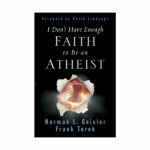 To download your free copy of this audiobook, visit the “How Do I Get My Free Audiobook?” section of the CatchForChrist.net Free Audiobook Library Listing page. This description first appeared in a CatchForChrist Instagram post. Wallace, J. Warner. 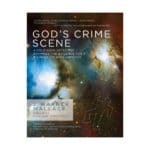 Cold-Case Christianity: A Homicide Detective Investigates the Claims of the Gospels (Kindle Locations 21-47). David C. Cook. 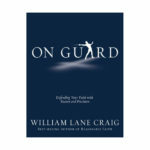 Kindle Edition.